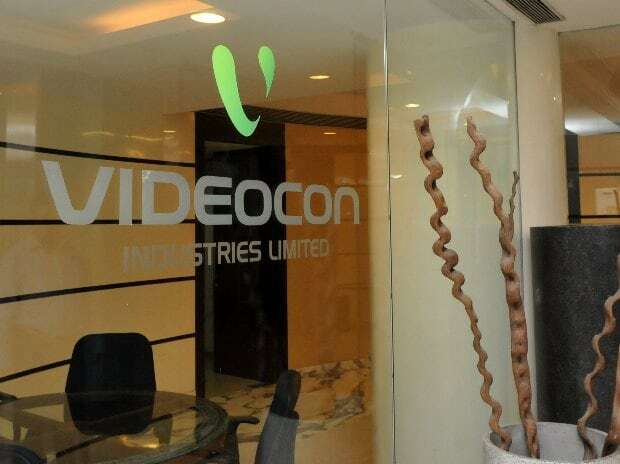 Videocon Industries' standalone net loss widened to Rs 28.74 billion for April-June 2018-19 as against a loss of Rs 8.85 billion in the year-ago period due to write off of certain loans and advances of Rs 14.13 billion. Total income in the reported quarter stood at Rs 2.72 billion. It was Rs 16.42 billion in the year-ago quarter, Videocon Industries said in a BSE filing. It said revenue from operations, part of total income, for April-June 2017 is inclusive of excise duty. Consequent to applicability of GST with effect from July 1, 2017, revenue from operations are shown net of GST. The company said it has written off certain loans and advances aggregating to Rs 14.13 billion and the same is shown as exceptional items during the quarter. The said exercise for other current assets is continuing, it added. On June 6 this year, National Company Law Tribunal (NCLT), Mumbai bench, admitted a petition for initiating insolvency resolution process against the company under the Insolvency and Bankruptcy Code, 2016. Shares of Videocon Industries settled 4.55 per cent down at Rs 5.45 apiece on BSE.